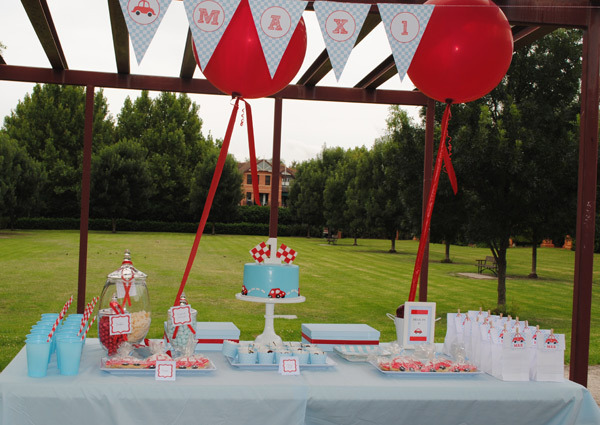 Ten best birthday party ideas for boys! 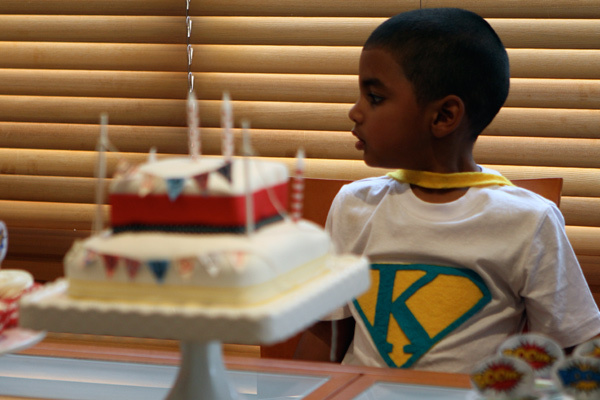 Looking for birthday party ideas for boys? Well, haven’t you come to the right place! It’s Boys’ Week at Babyology and today we’re bringing you our pick of the best parties for the little and big guys in your life. It’s a rare little boy who doesn’t go through a preschool dinosaur phase. 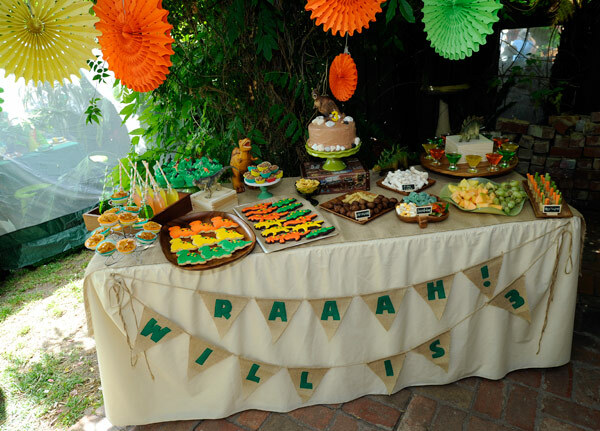 Make the most of it with a dinosaur birthday party. 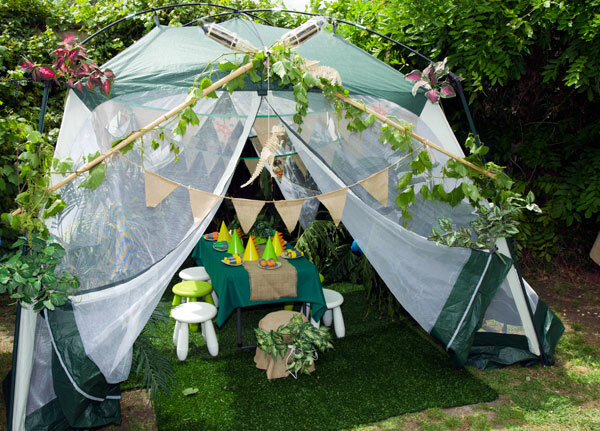 Here’s the one that I put together for my son Will when he turned three last year, complete with a dinosaur dig and refreshments tent for all the little paleontologists. For every dozen boys that love dinosaurs, there’s a dozen more that adore trucks. And don’t even get me started on diggers. 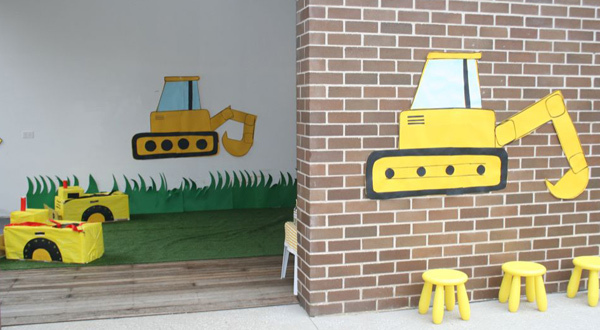 Honk if you can feel a construction party coming on! Of course, trucks aren’t the only wheeled contraptions that set little boys’ hearts on fire. A car party will do the trick too, we’re sure, especially if it’s this cute. 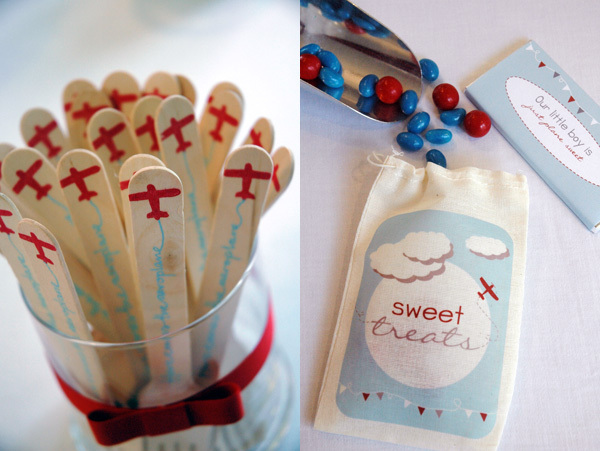 From things that trundle to things that fly, an aeroplane party makes perfect sense for boys who like to keep their heads in the clouds. Does your little guy dream of Spiderman or Superman? Can he leap tall buildings in a single imaginary bound and bend you to his will with just the power of his mind? Then a superhero party is most definitely the way to go. Surf’s up, grommets! Why should girls have all the beachy fun? 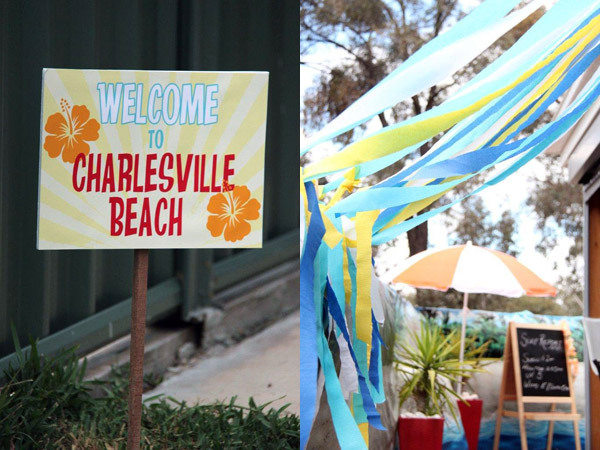 Here’s how to do a brilliant beach party, boy style. A circus party has first birthday charm stamped all over it. 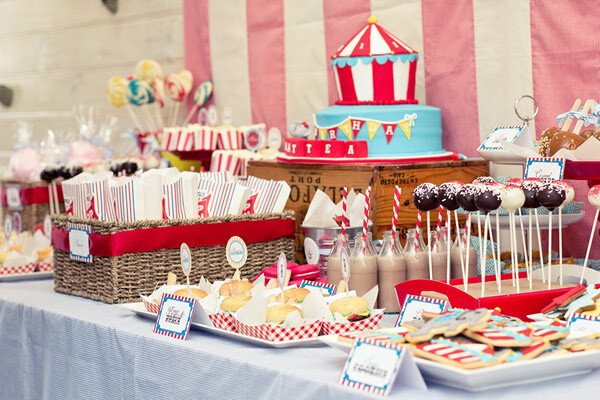 This vintage circus party has a big top full of ideas to inspire. 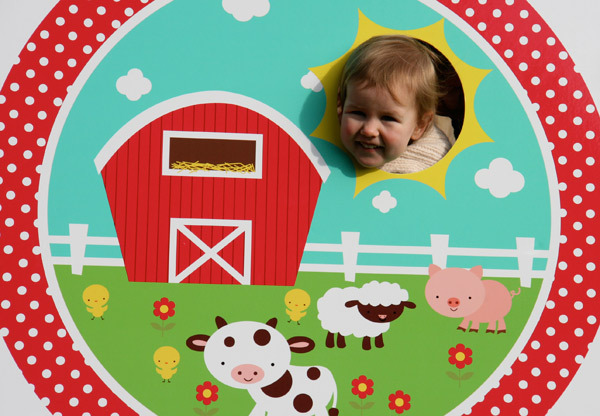 From the fun of the circus to the fun of the farm, you can’t beat a barnyard birthday party for little boys who love being outdoors. Want to send your party guests wild? A Wild West party will certainly do that! 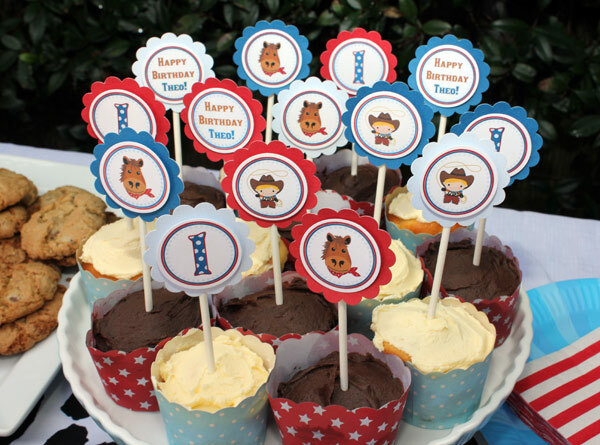 Here’s a cute cowboy party that’s perfect for the preschool set. Last, but most certainly not least, you can bet that if you have boys in your life, at some stage you’ll find yourself hosting a Lego party. 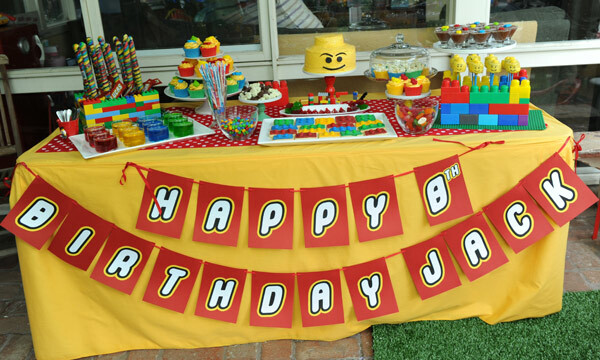 Check out how I did this one when the Lego party bug bit my eldest son, brick by edible Lego brick.